Short description: It is important to save our environment. We have to protect nature and animals. It even may be the most important mission nowadays and it became vital in times of modern industrialization. Charity funds and organizations are one of the most important parts of environmental projects. 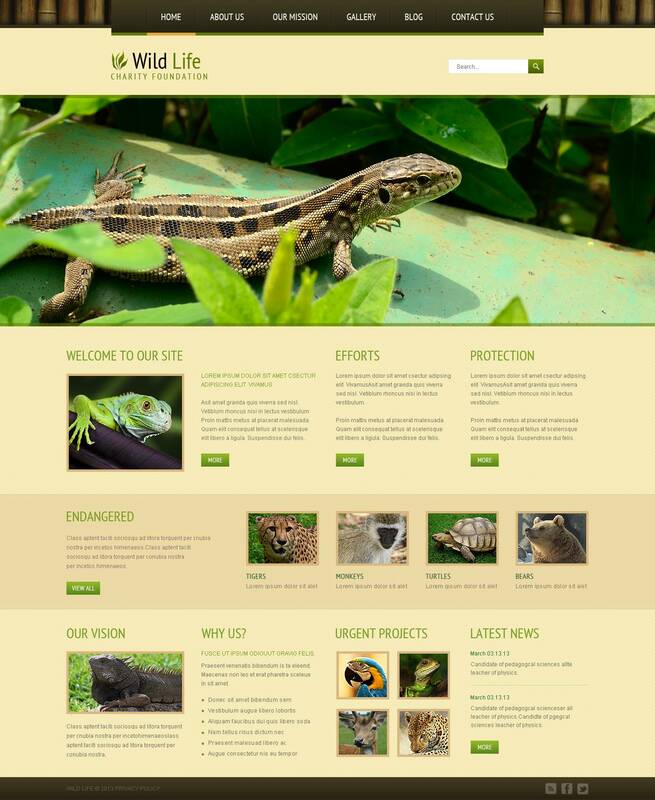 It is a powerful tool that accumulates money for non-profit wildlife projects. And you can make a great contribution to future generations with a charity fund. Yet, in modern times it is important for any charity fund to be online and this is why you need a good website template. 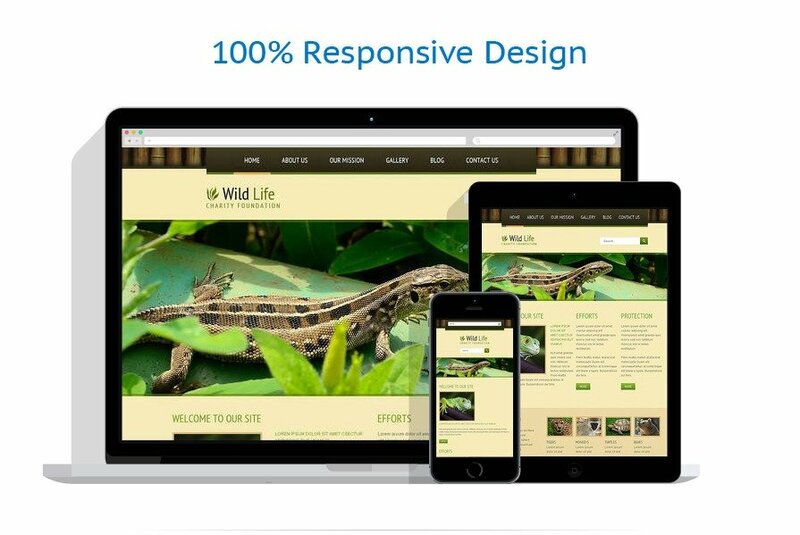 Like Wild Life Joomla Theme. Developed especially for charity funds it has a creative design that develops an atmosphere of trust. It has a gallery and you can use it to impress users with visual content, blog to inform fund members about the latest news and many design features to highlight your website among others.